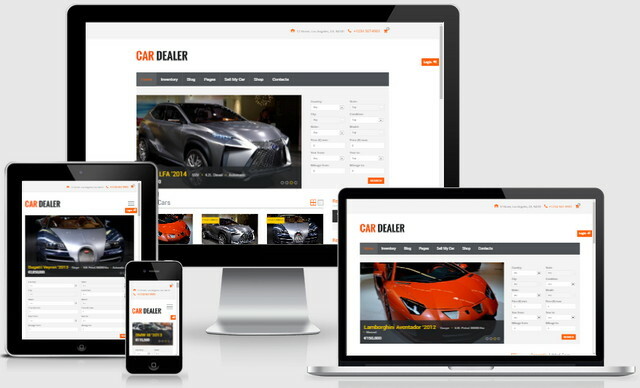 Car Dealer Automotive Responsive Wordpress Themes is a responsive wordpress themes that connects dealers and customers. Creates fully featured websites for your car dealership or automotive company. The main characteristic of the theme is its flexibility. It can be used as a car dealer website template for huge vehicle dealership companies, or by regular people who want to sell their own cars. Website visitors can create their own accounts, and then easily list and sell cars. With this WordPress automotive themes, anyone can be a car dealer!